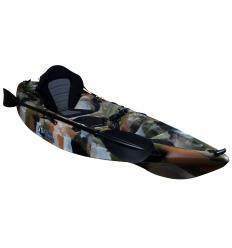 These handles are the most used therefore they have a pre-molded rubber non-slip grip and strong saltwater resistant chord, fixed with brackets to the hull, includes elastic oar gripper. 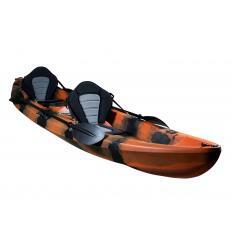 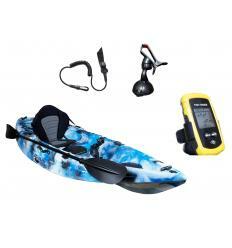 Resistant side handle made of durable rubber that fits all Galaxy Kayaks. 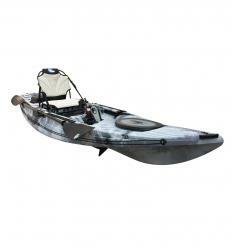 This kayak side handle comes with stainless steel screws to screw into the fixture on your kayak. 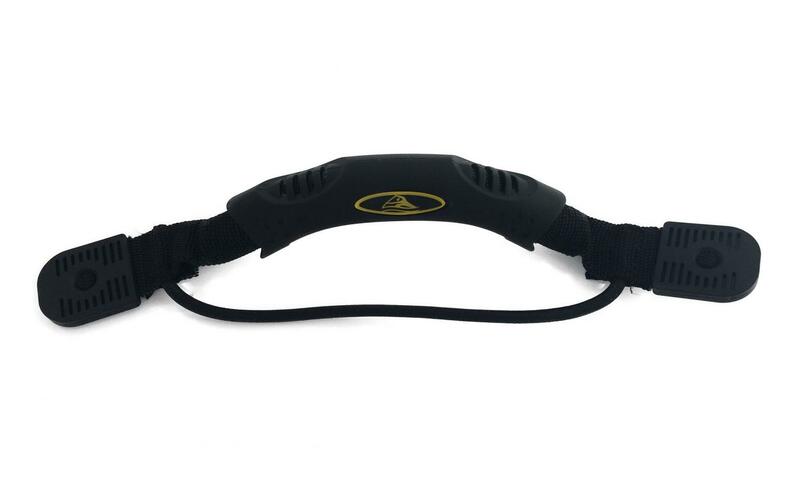 This sit on top kayak side handle is designed for the comfortable transportation of your kayak and comes with an elastic band which can be used for securing your paddle (paddle holder mount available separately). 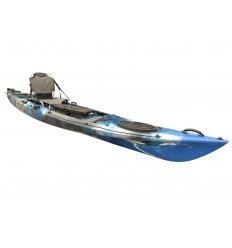 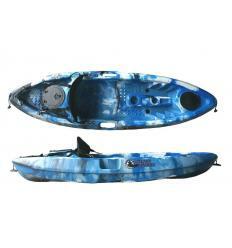 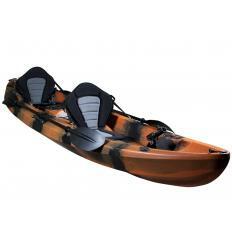 Being able to comfortably grip onto your kayak can make all the difference when transporting it to and from the water.